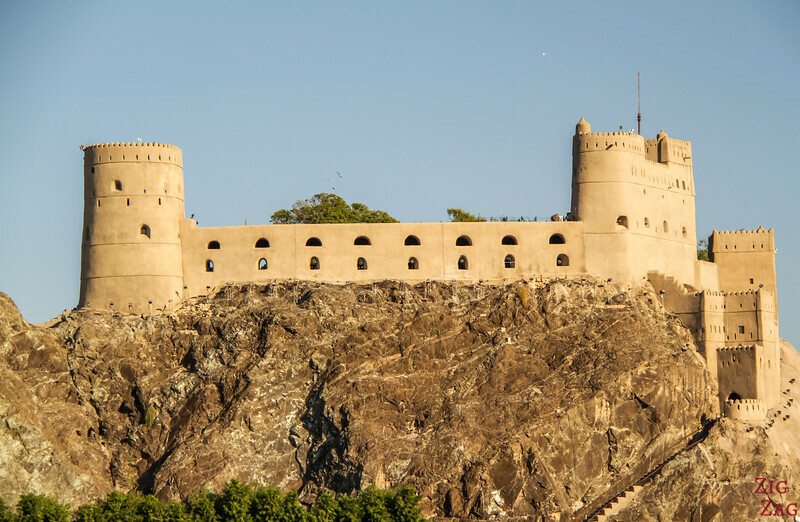 Forts in Oman are everywhere! Towers, forts, castles... Ruins or Restored... 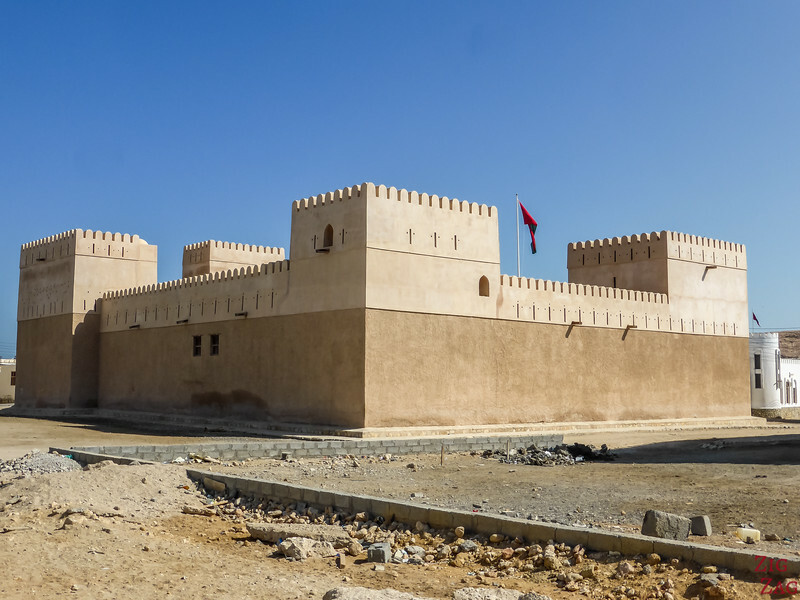 Here is a list to help you decide which Oman forts you want to see and visit. I have also included my owns photos of the forts I have seen. 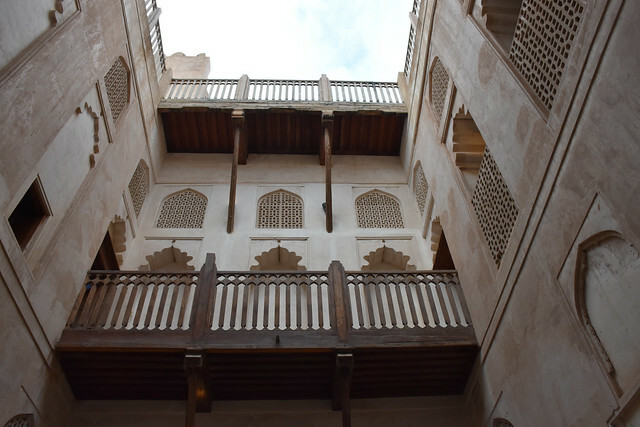 According to the museum in the Nizwa Fort: "Over 1000 forts, castles and watchtowers continue to stand Guard over the Omani landscape". So of course I am not going to list them all, but I will share with you in the main ones, their renovation status, their interest... and photos when I have been there. But first here are some explanation about all theses structures. 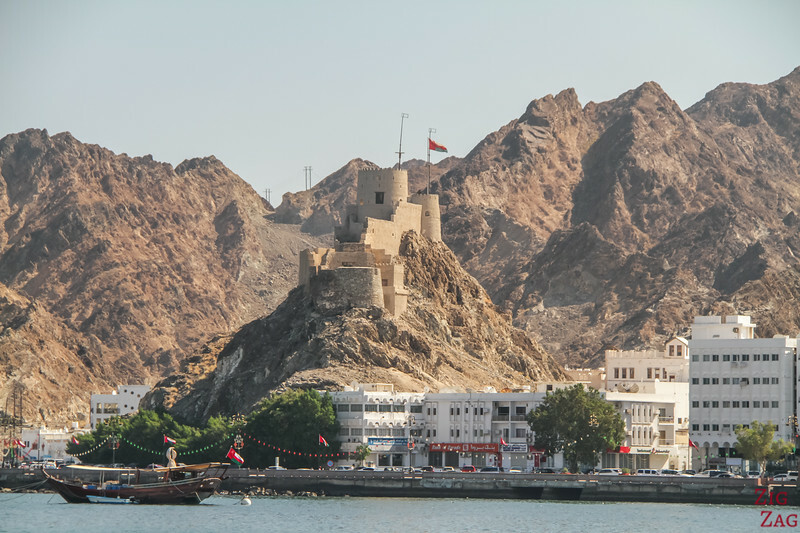 Although it is easy to consider all those forts in Oman as a network of defense for Sultanate, they are in fact different defense systems for each economic and political area. Towers are stand-alone watchtowers and towers within bigger structure. They allowed sentinel and also served as gunnery platforms. 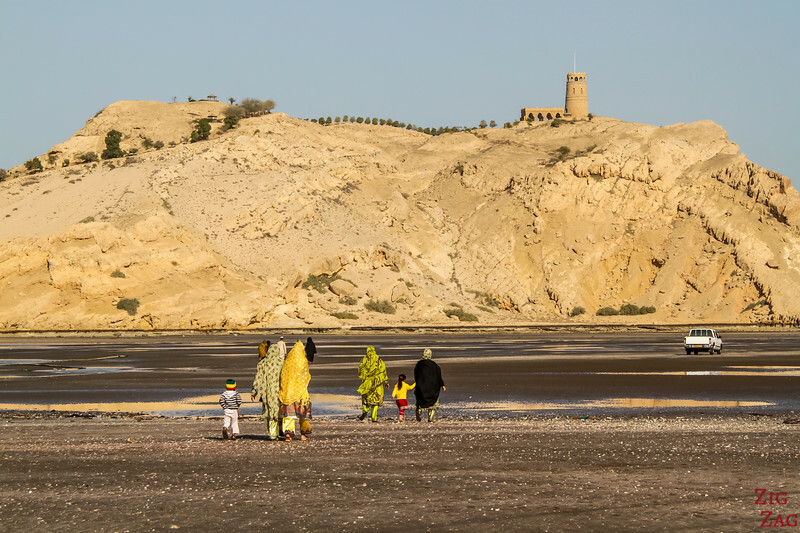 Wahiba Sands is an area inland, not far from Sur, and covered with sand dunes. 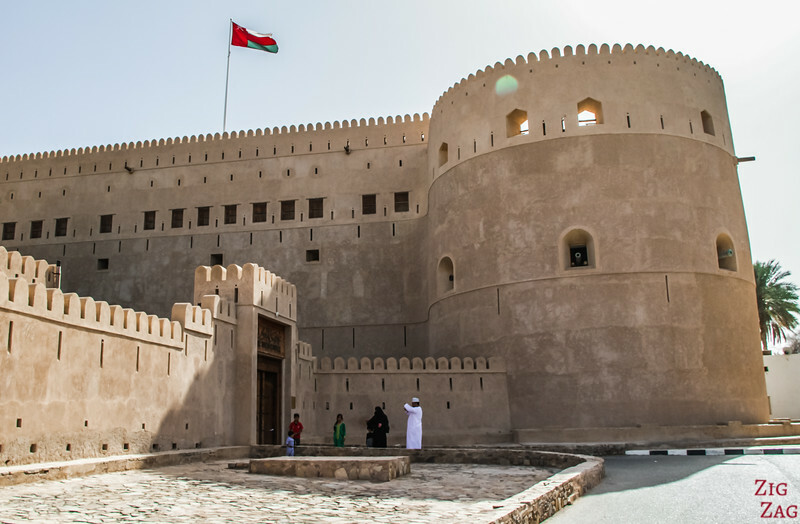 Around it you can find several Oman forts. 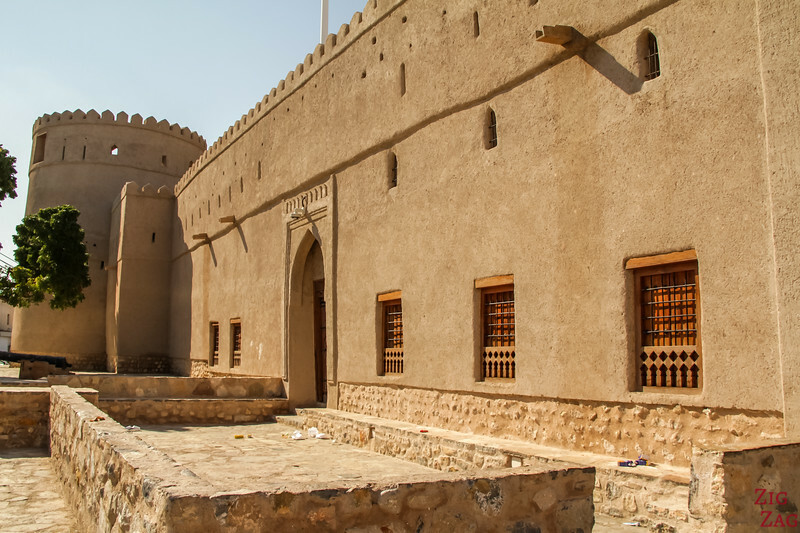 There are also forts in Al Qabil and Al Bidaya, Oman which are less touristic and the ruins of a fort in Ibra. 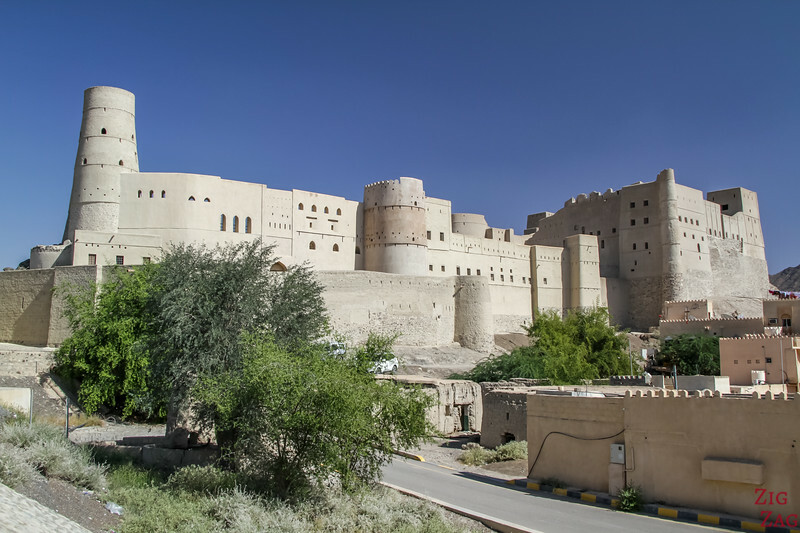 One of the most famous forts in Oman, the Nizwa fort is surrounded by the Nizwa Souq in the center of the town. 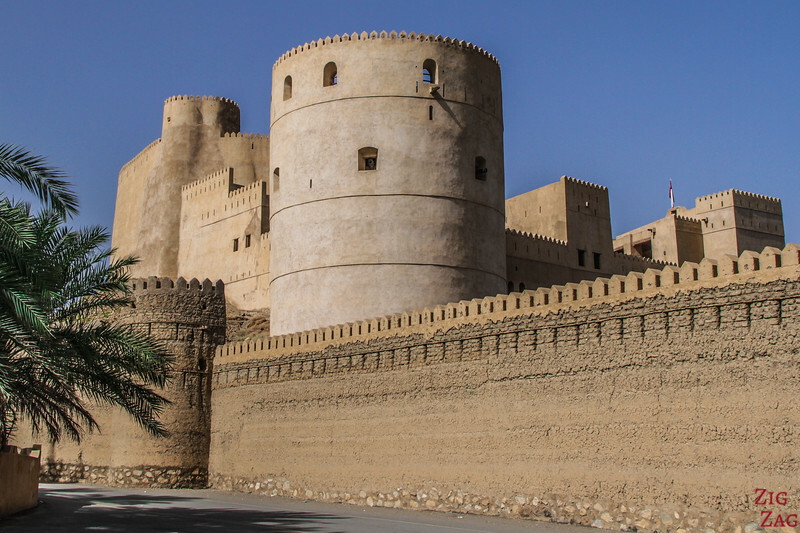 The Rustaq Loop is a famous circuit North of Muscat where you find some of the most significant forts in Oman. Other forts in ruin cas be seen along the loop such as in Al Awabi. Can be reached at low tide, but be careful not to get stranded there! Any of them intrigue you?